It’s the podcast your mother would’ve warned you about had she not been spending so much time planning your intervention! 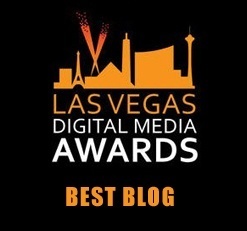 We’ve jammed a metric hell-ton of Vegas into this episode, so flair yourself a frosty cocktail, kick back and indulge in a buffet of Sin City scoop. The announcement of Circa Las Vegas (formerly the 18 Fremont project) grabbed all the headlines this week, and we’ve got an in-depth interview with Circa’s owner, Derek Stevens. 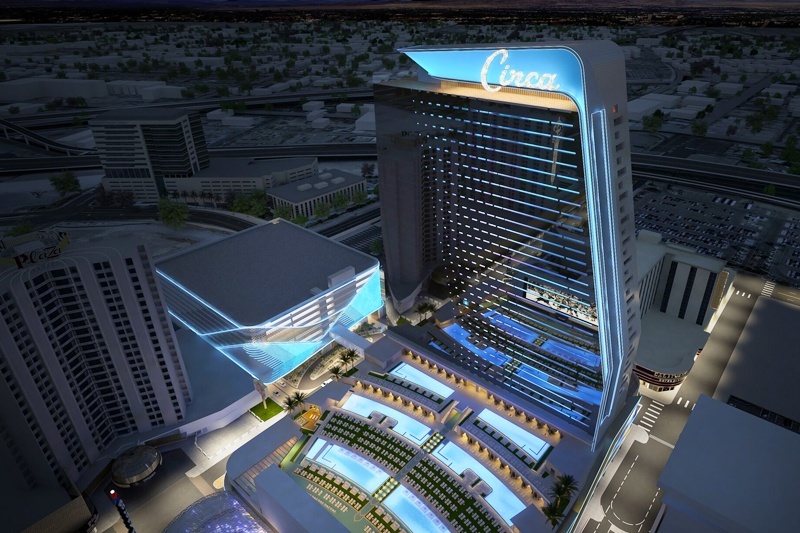 Stevens shares details about how Circa Resort & Casino came to be, including a jigsaw puzzle of deals that made the improbable project possible. This ain’t your grandpa’s downtown. Despite the fascinating interview with Derek Stevens, we still manage to deliver yet another disappointing installment of the podcast, complete with puerile humor and reckless speculation. We’ve got the latest about the sale of Bonnie Springs Ranch, drama surrounding the closure of “A Mob Story” at Plaza, the next chapter in the feud between Resorts World and Wynn Resorts, Raiders owner Mark Davis’ new home (with its nine bathrooms) and more. 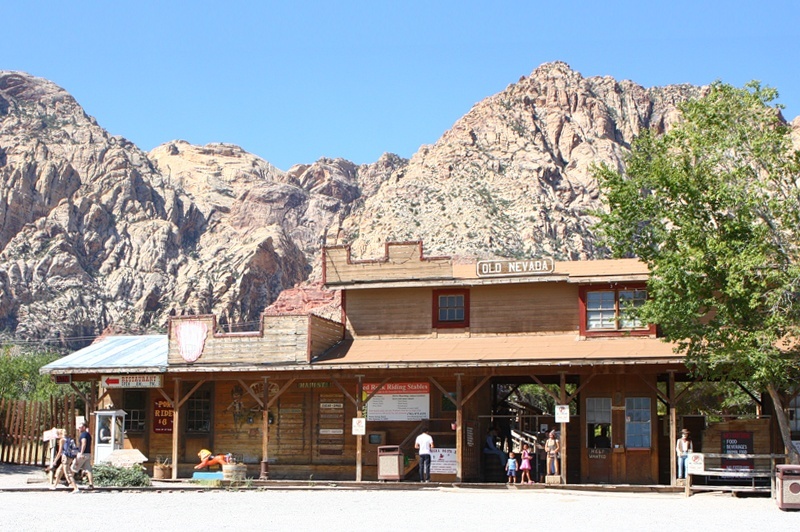 Bonnie Springs Ranch was fun while it lasted, and it lasted a long, long time. The place was originally built in 1843. Naturally, we round up the latest casino and restaurant news, including items about Downtown Grand’s new hotel tower, the 60-foot sculpture coming to the pool at Palms, plus a cavalcade of updates about shows both new (“The Naked Magicians”) and making moves (“Magical Dream”). Our “Listicle of the Week” reveals which slot machines have the lowest casino holds, giving you the illusion of control over your gambling destiny. Listen and learn. Or probably just that first thing. You know how you are. 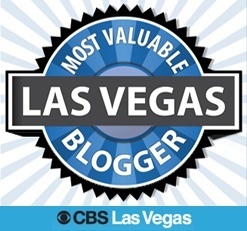 This entry was posted in Las Vegas, Vital Vegas Podcast on January 14, 2019 by Scott Roeben. A lot to look forward to. Golden Tiki might be a good place for you and Emre to review. Sorry. I couldn’t be too specific or it would’ve made it too easy! Good point on Golden Tiki, thanks. Do not stop the podcast! I just found it and I travel all day for work. My usual podcasts are all the same and since I love Vegas so much I love learning all about it. Your podcast is a great waste of my time while I drive to my meetings. Therefore you can’t stop doing it. Thanks! Anything I can do to waste time, I’ll do! Thanks for the words of encouragement. You are beloved in the Vegas nerd community, please do not end the podcast! I have at least four co-workers that look forward to every single episode. At least talk to us a bit more on the next episode about why you’d stop. I rather the podcast than the blog. We can play the podcasts on repeat all day, but we can’t nerd out on the blog at work. Thanks for the kind words, Reuben. It’s sort of just a factor of there only being so many hours in the day. I like having podcasted, but it’s my Sunday afternoon and evenings gone, and I like being able to relax and just chill with bae. Do people still “bae”? I guess if she dumps me I’ll have more free time, so even if I end the show, it would be open-ended and it could come back. Appreciate your taking the time to leave a note, though. Tell your co-workers I said sup. 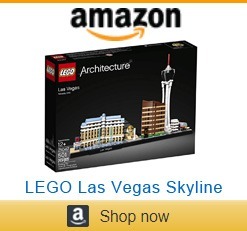 Hi I’ve been visiting Las Vegas since 2002 and always look forward to going back. 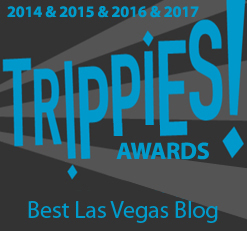 This is by far the most informative place to get the skinny on Vegas, you’re doing a great job and I really hope you don’t end the podcast. Thanks so much, Daniel. I do my best. The podcast is a labor of love like the blog, it’s just a time-consuming one and there are lady parts to consider. Appreciate the kind words, though.